But you don’t have to believe us… Simply look at our NUMBERS! 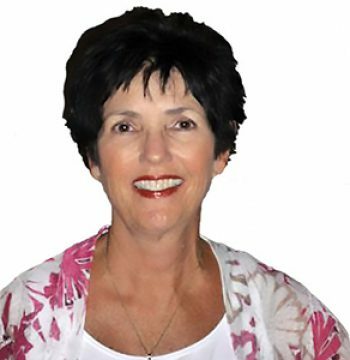 Dolly is a Leading Real Estate Professional on the Gulf Coast. She has been selling the Florida –Alabama Gulf Coast for over 35 Years! She is the Broker/Owner of Properties of the Gulf Coast. Shelly’s is the Broker/Owner of Properties of the Gulf Coast, LLC. She primarily focuses on Marketing/Advertising & Development opportunities for Properties of the Gulf Coast. I have known Dolly for over 40 years and respect her as a Real Estate Broker in the Pensacola-Alabama Gulf Coast Area. She was born in this area and knows it well. I respect her integrity, honesty, and ability to get the job done! She has bought and sold several properties for myself and my family over the years. We would not consider anyone else in the area to help us. I trust her completely to handle all transactions in a professional and courteous manner.